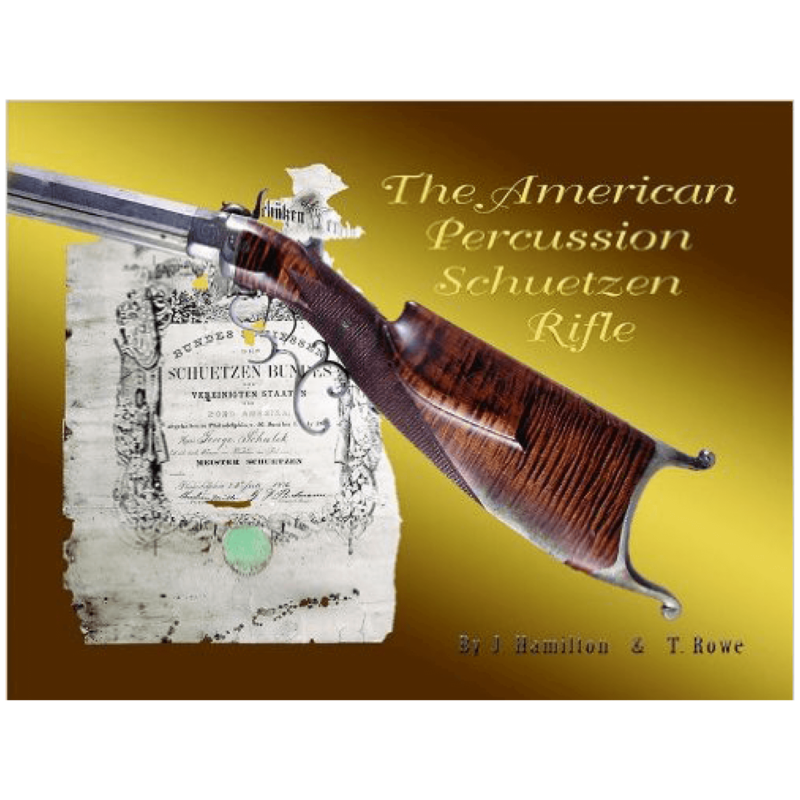 Written with the cooperation of Sturm, Ruger & Co., this exciting book includes a wealth of fresh information taken directly from Ruger’s own records. 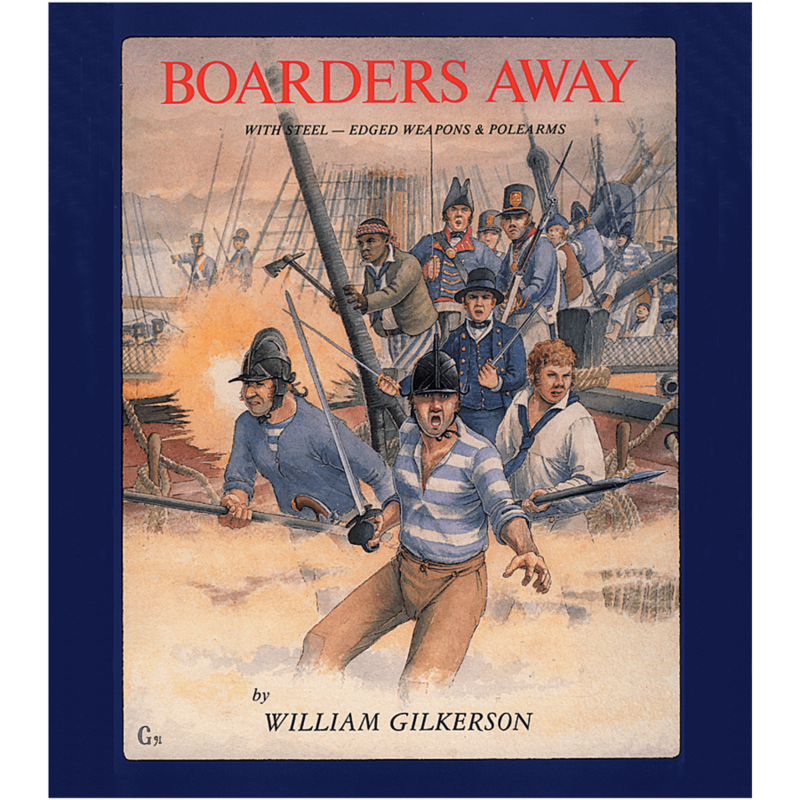 Nothing like this has ever appeared in print before! Don’t miss the amazing array of photographs and technical drawings from the Ruger family files, including photos of a number of guns from Bill Ruger’s own collection. 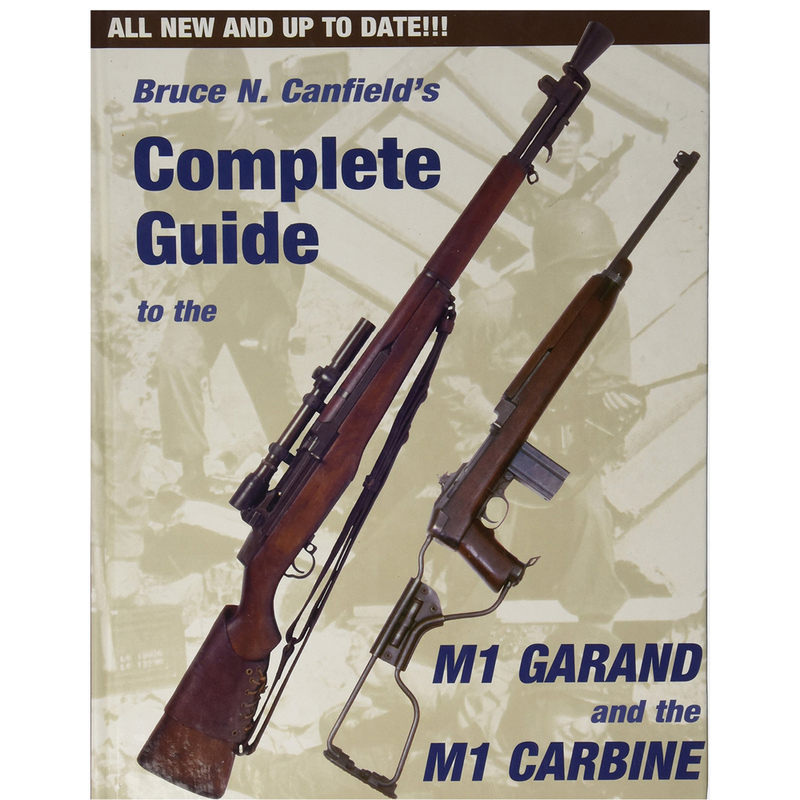 Perhaps the most exciting part of this book for collectors will be the appendices, which include a staggering amount of specific serial number data, including rare types and handguns with special markings. 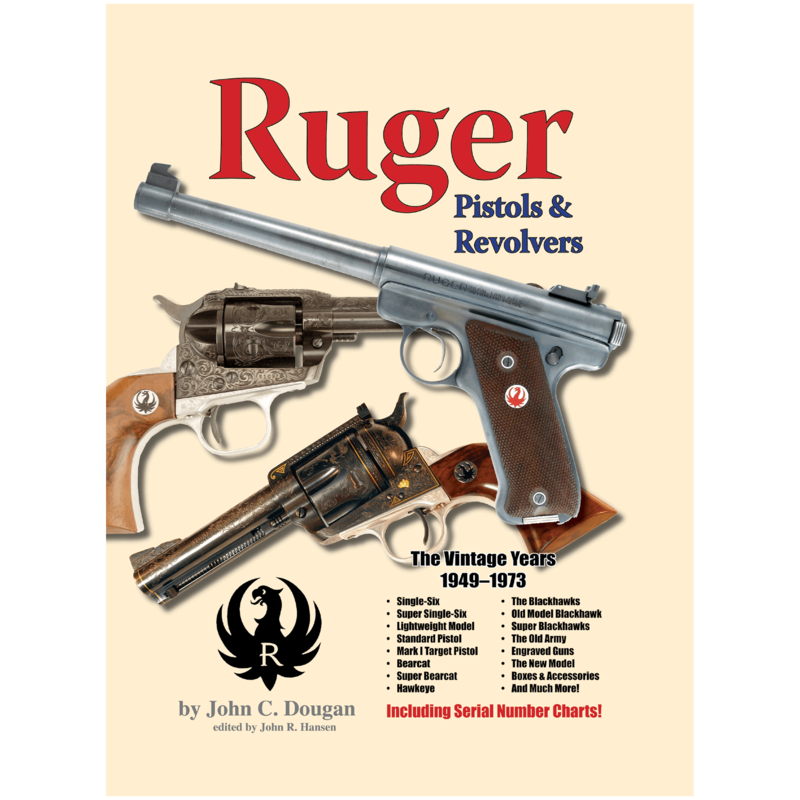 Without a doubt, this is the most comprehensive Ruger collector’s guide ever written, but it is also a celebration of the inventor, Bill Ruger himself. Also included are previously unpublished photos and notes on all of Ruger’s key employees. 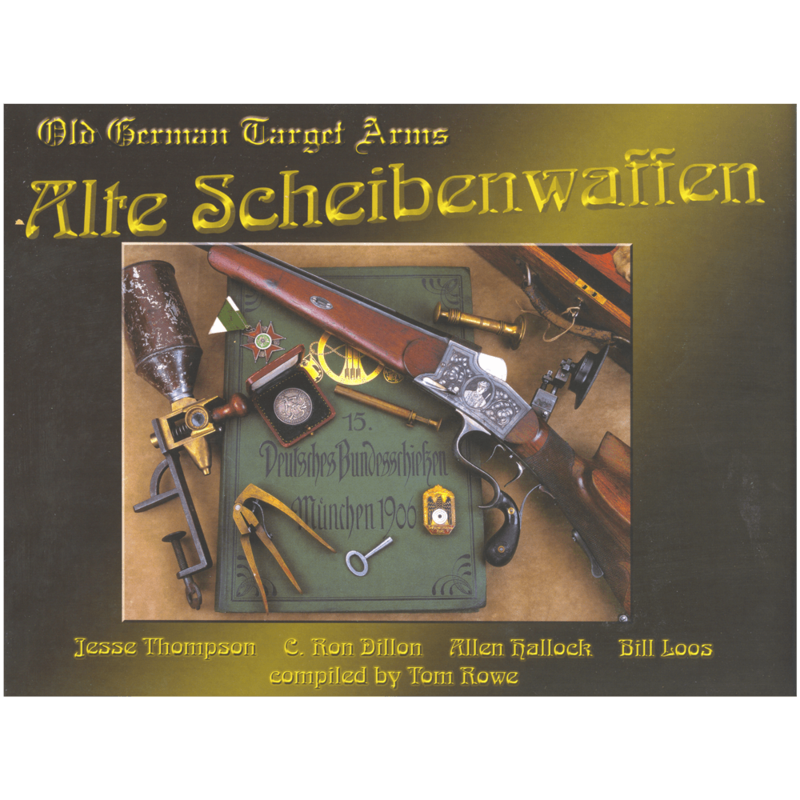 No Ruger enthusiast or collector can afford to do without this new book. It’s simply indispensable!